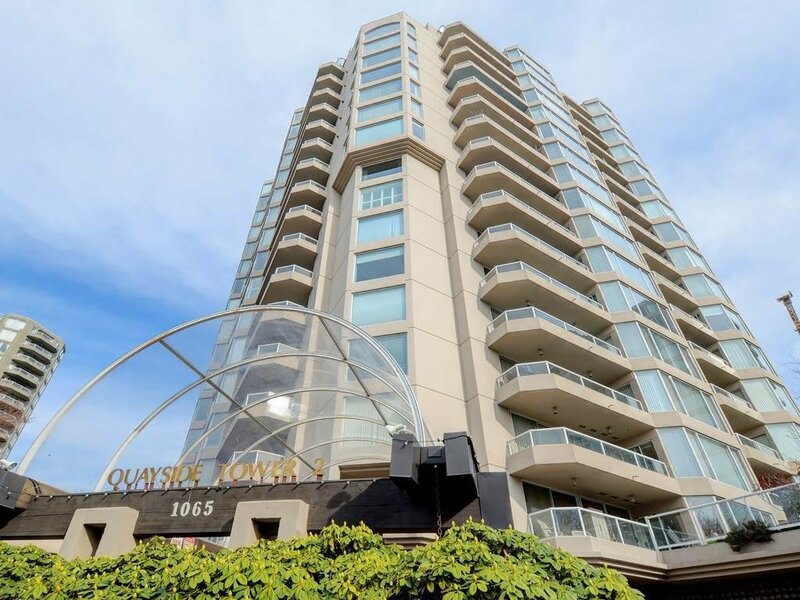 906 1065 Quayside Drive, New Westminster - 3 beds, 2 baths - For Sale | Jenny Wun - Oakwyn Realty Ltd. 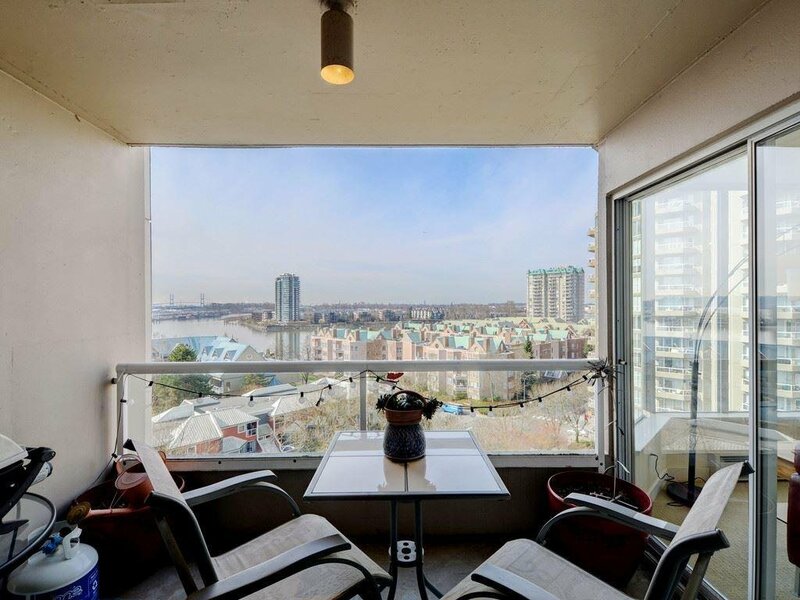 LOCATION + VIEWS. 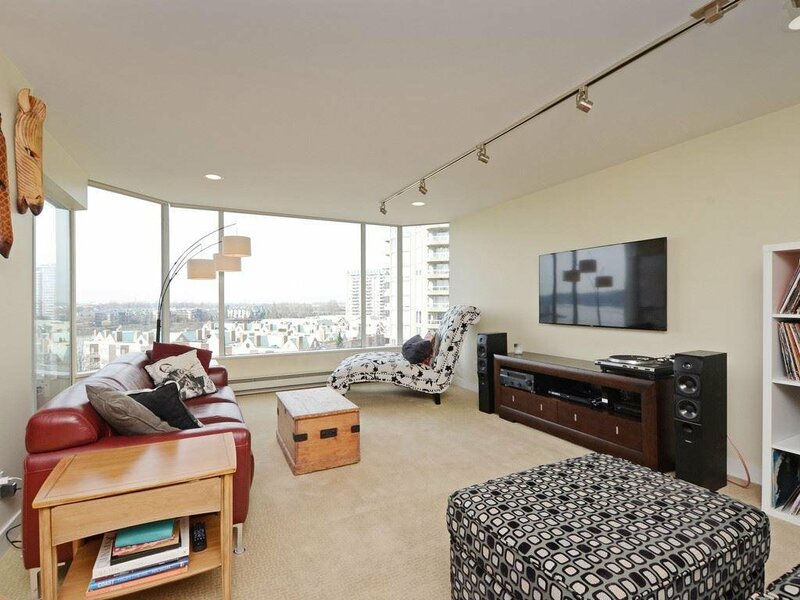 Concrete Bosa building; with indoor pool & spa. 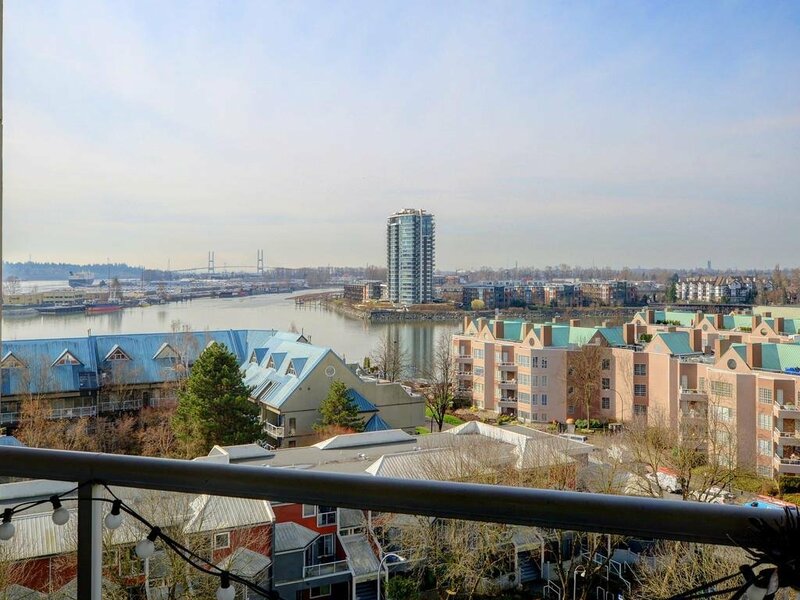 You'll love the river views and this unit's efficient layout. 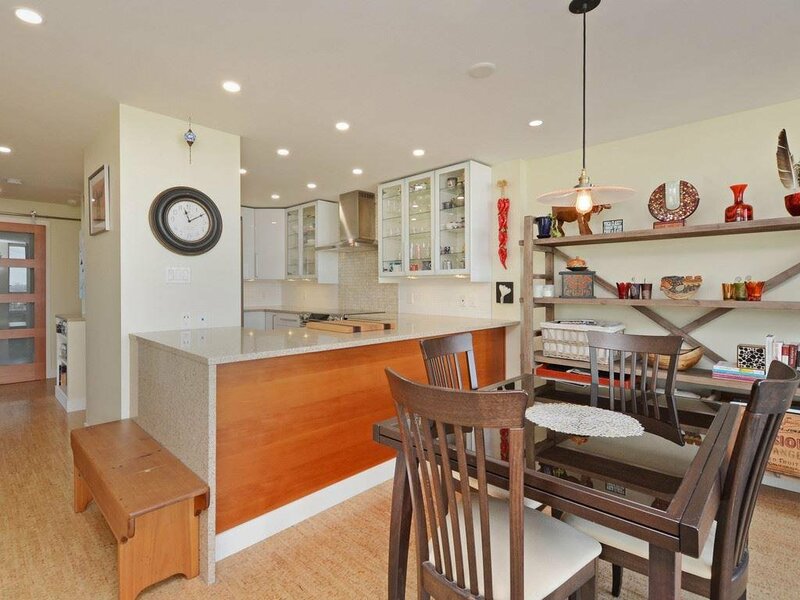 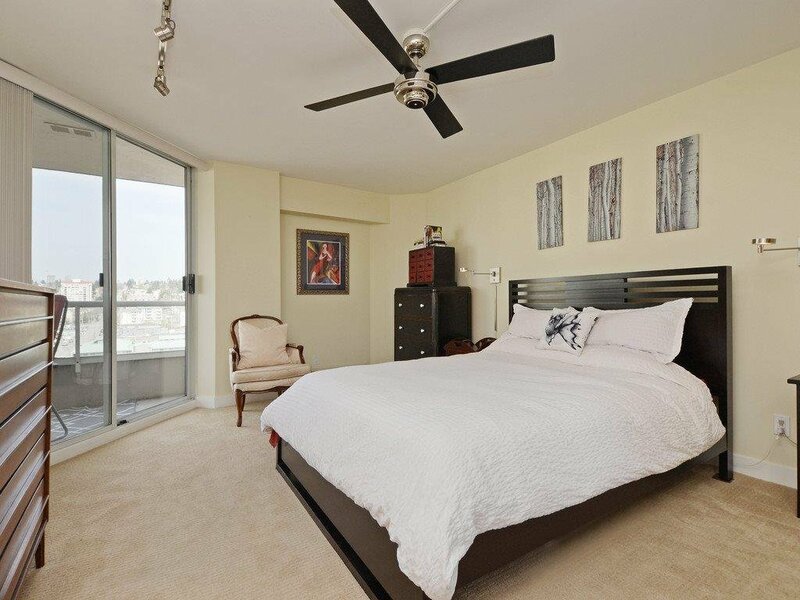 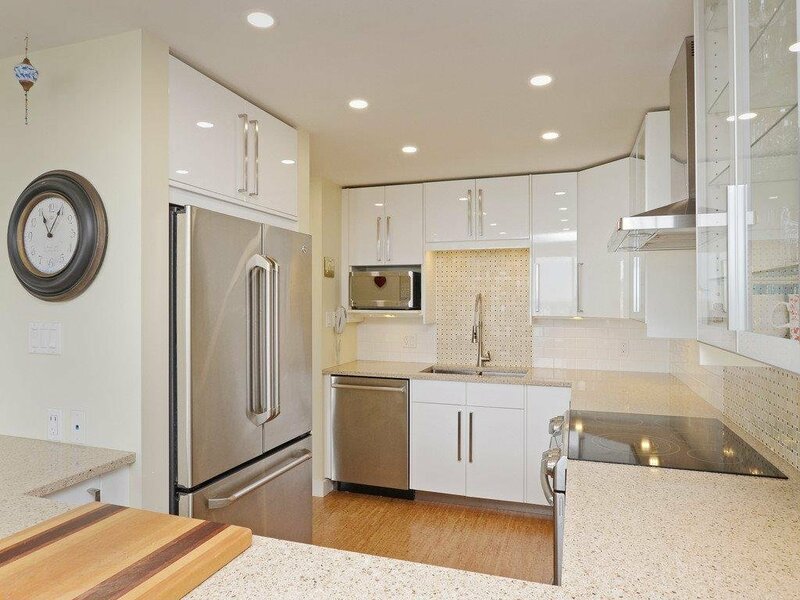 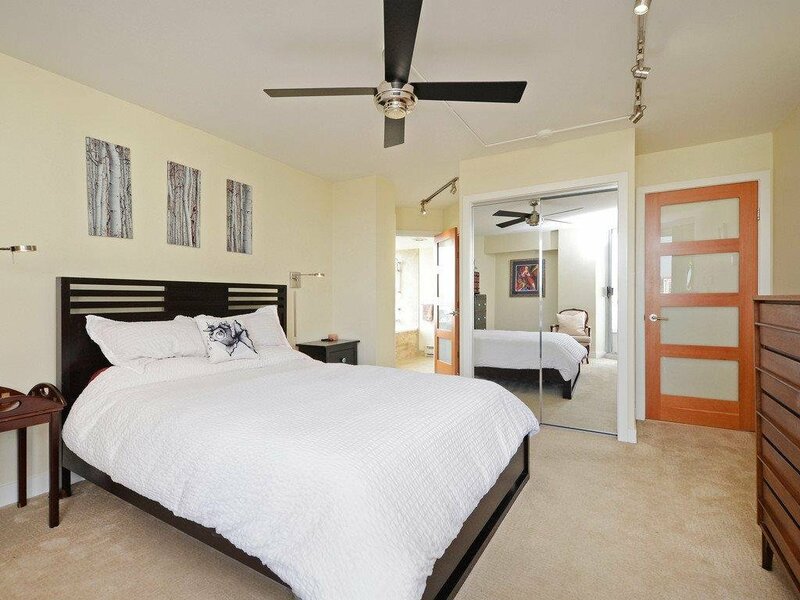 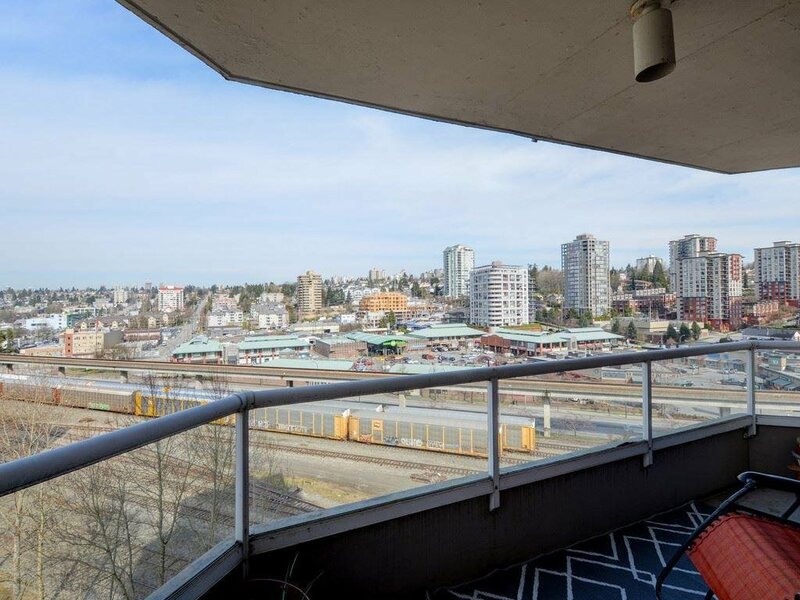 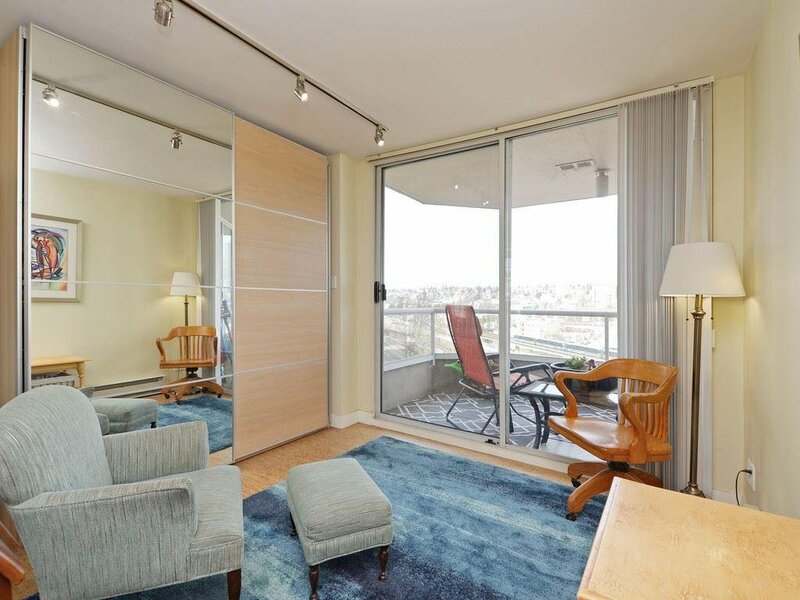 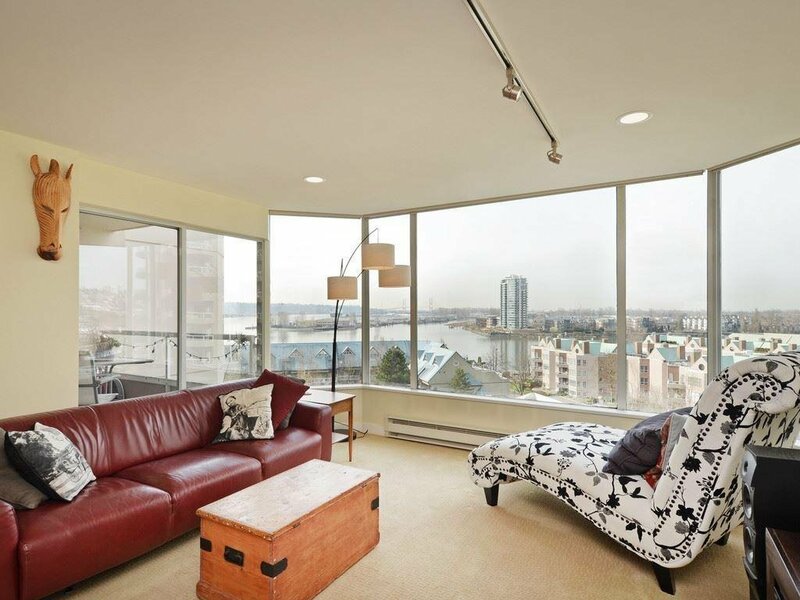 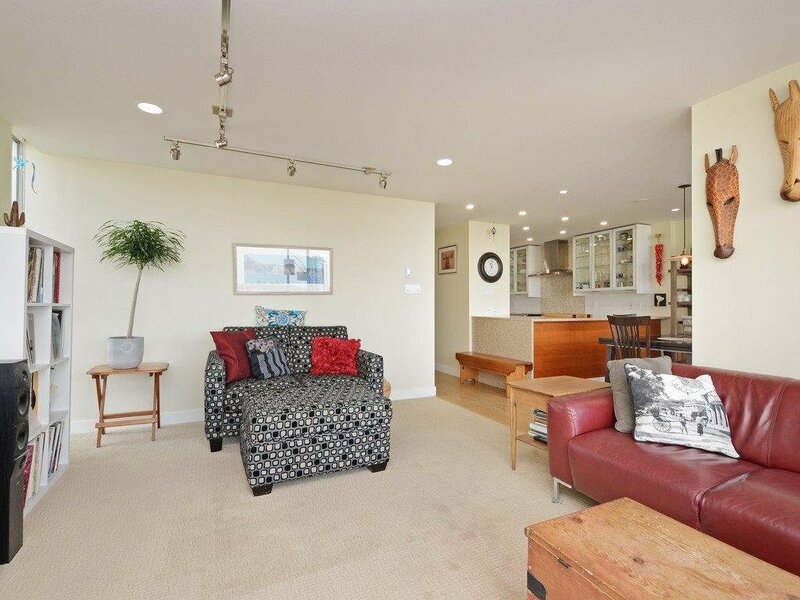 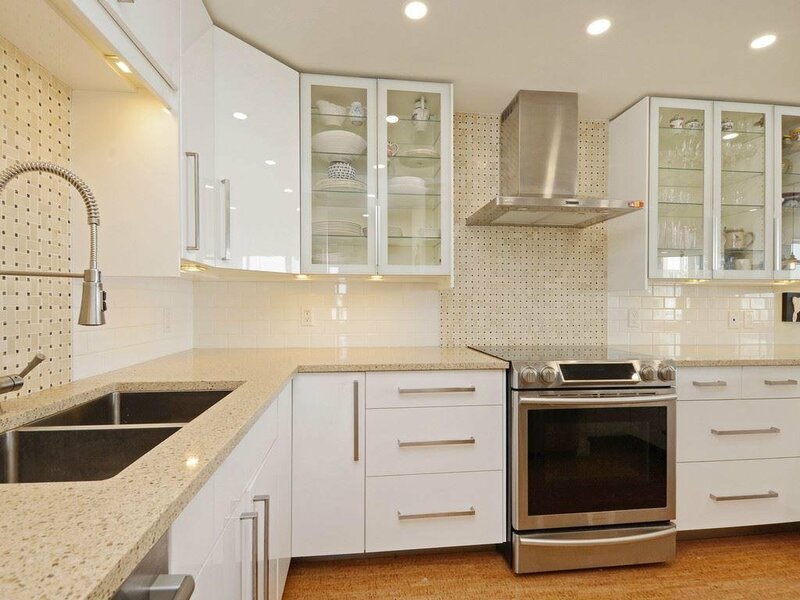 Outstanding panoramic Southwest exposure in a completely renovated 1263 sqft condo. 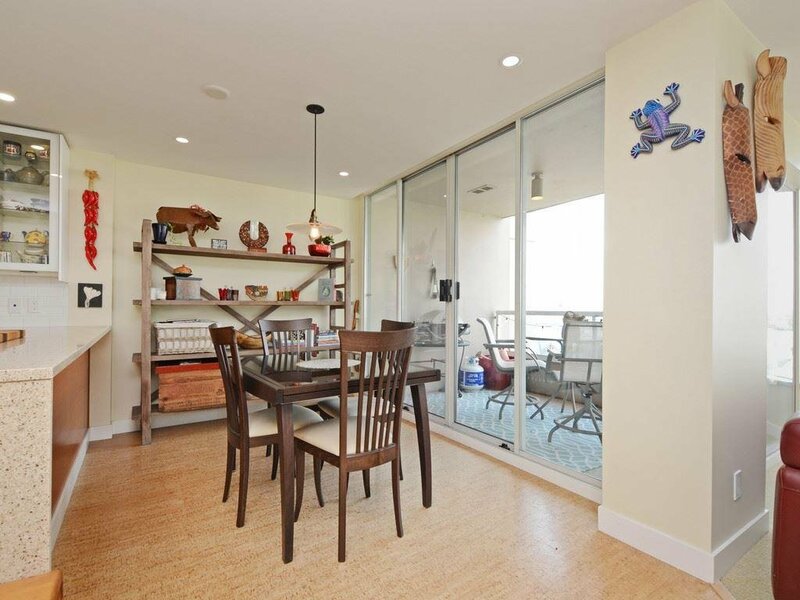 Neutral tones w/new carpet, tile & cork floors, paint, backsplashes, quartz counters, newer SS appliances & loads of natural light off a large covered balcony. 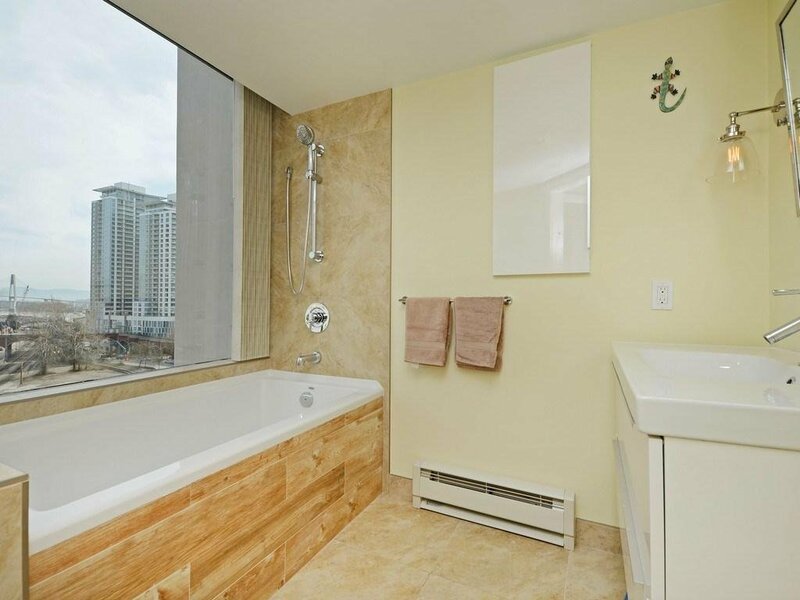 New In-suite laundry set. 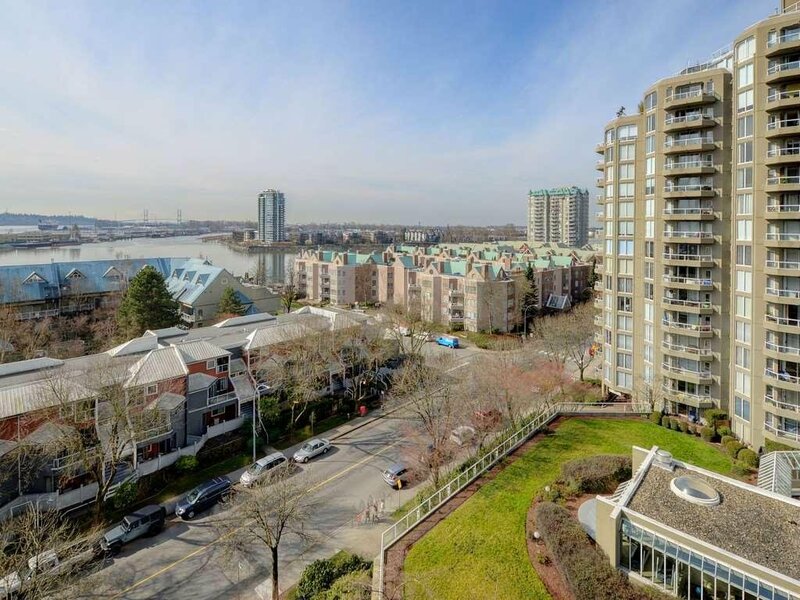 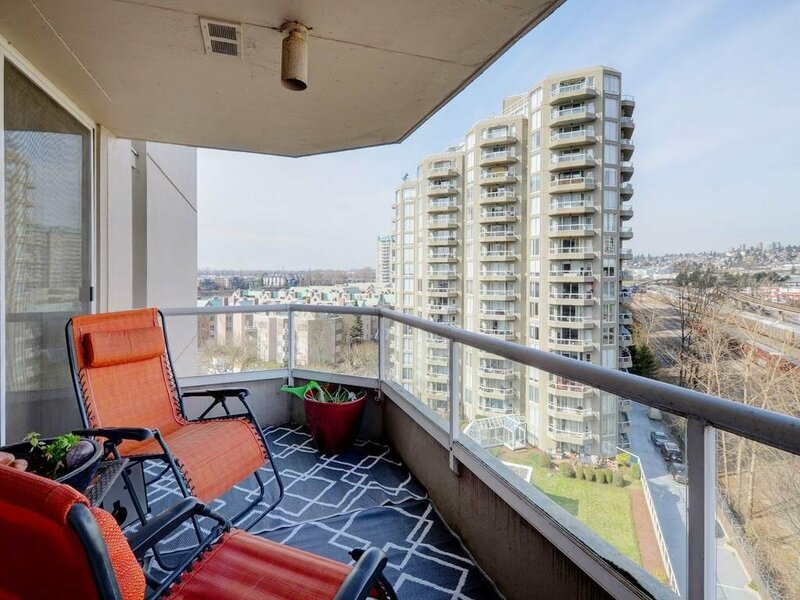 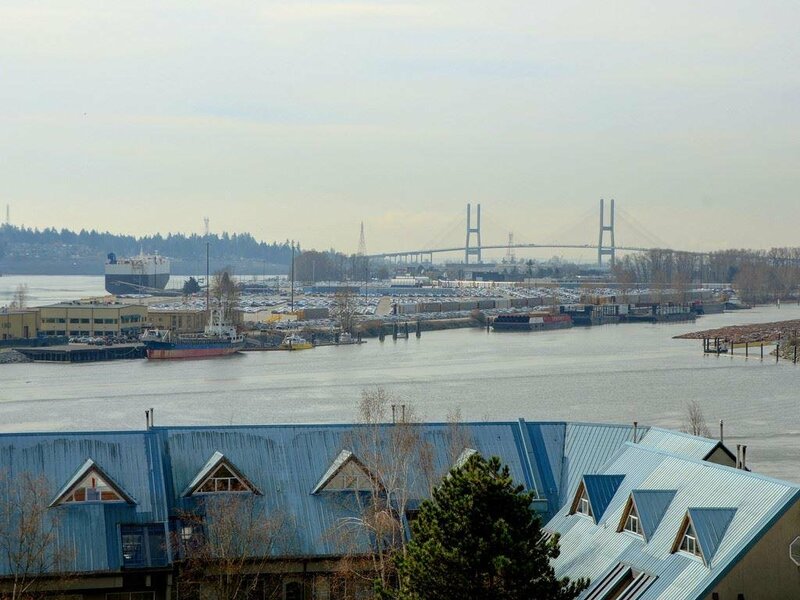 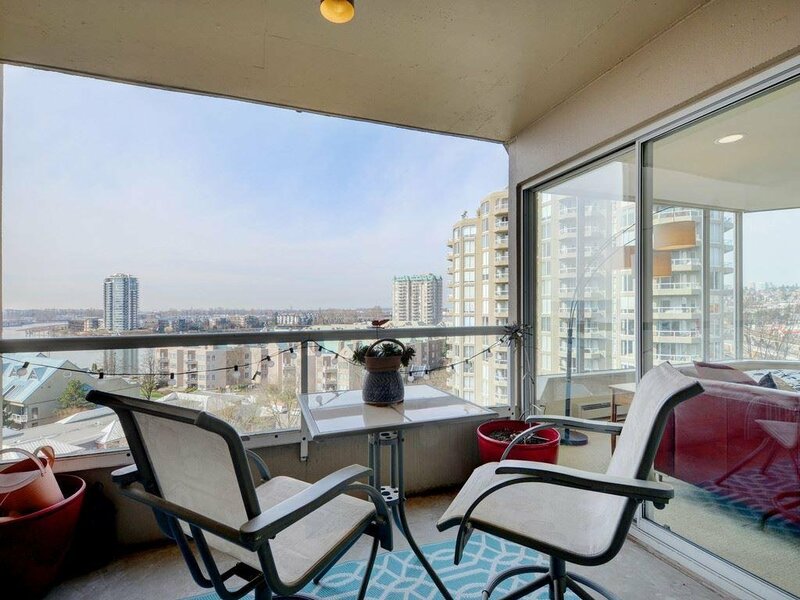 Easy walk to the Riverside Mkt, Waterfront Esplanade & Park, Anvil Center, Landmark Cinemas & Skytrain, amenities & shops, bus loop, board walks & more. 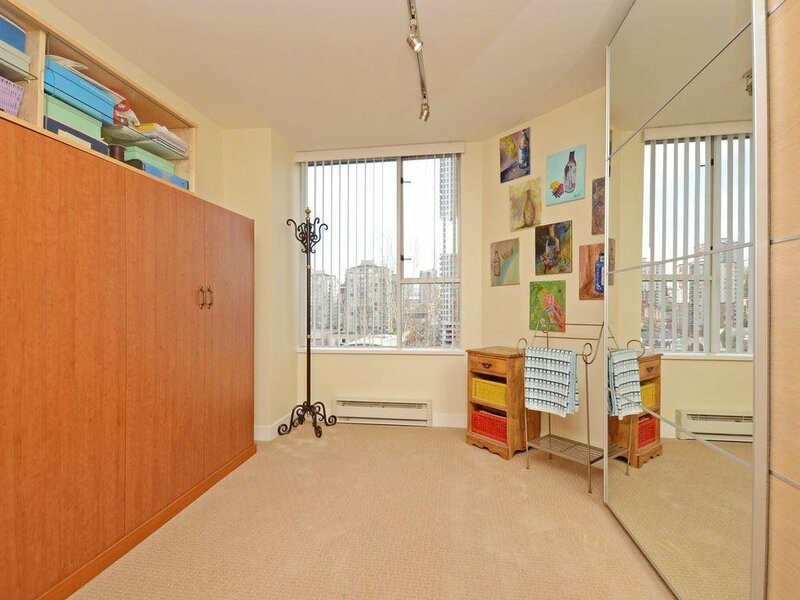 1 Parking and 1 Storage locker.